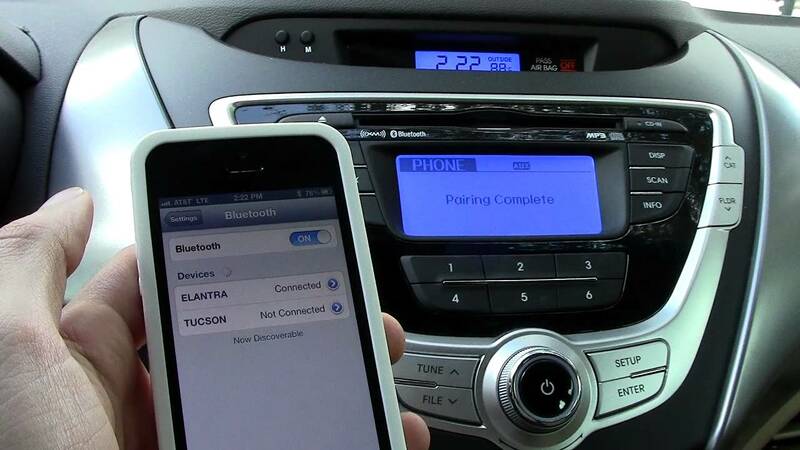 In many new cars Bluetooth is a ubiquitous tool that can be used for so many things. Bluetooth has established itself as the best connector in the realm of wireless connectivity. Everyone has an idea of what function Bluetooth has. 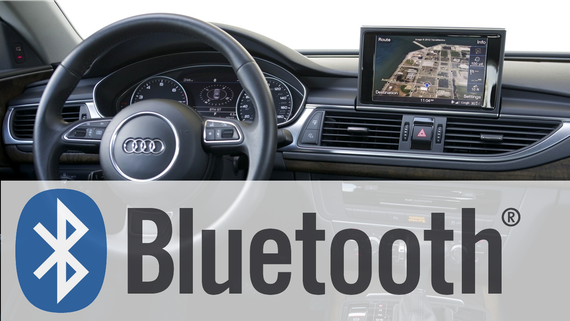 But many users don’t see the full breadth of possibilities that Bluetooth offers for connectivity in a car. For many users it’s a neat way to connect to music, now that we’re entering a digitalized wireless world with less needs for certain plugins, we’re looking at you here Apple. Many companies and businesses base their entire system on Bluetooth. It can be on that headset that the really really… important person is using to air everything they’re talking about in the gym, or connected to the billion-dollar GoPro industry. We recommend you head too MyTechGadgets to check out GoPro reviews. Whatever the purpose, there’s more to be unlocked out of this technology during the commute. Some of the most familiar abilities of Bluetooth technology come from the Hands-Free-Profile (HFP) ability to talk from when your phone is connected to your car speakers. It can be a great way to stay safe on the road without having to fiddle with the phone. Another unlocked aspect of this is the ability to simply speak a contacts name and have it called. Many internal phone and car features can be used to access this. Audio steaming has begun to be widely adopted by cars that can handle these features. If you’re cruising in a new Jeep Grand Cherokee, you’ve got the technological and car power to be able to stream audio. The same wireless interface that can be used for talking on the phone can be converted to a stream of your favorite music, podcasts, or audiobooks. Many of the newer models of cars are coming standard with Bluetooth enabled technology, now not only confined to new devices. A lot of people are familiar with the text to speech aspect on many new smartphones. Simply hold down the button and speak into the phone as you’re translated into text. The technology is through something called Message Access Profile (MAP) and it connects the Bluetooth access to SMS messaging. Incoming message can be read out loud preceded by a notification through the car stereo. A few taps can send an automated text message to let that person know you’ll get back to them or you’re driving. Bluetooth enabled devices are also capable of using something called data tethering. During a commute you can get access to a list of different kinds of data you need through using tethering. This could be traffic data or something about your read emails. Nearly any device, but mostly we’re looking at cellphones offer some kind of Bluetooth component. 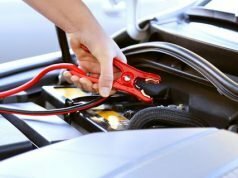 These are just some of the more unique ways someone can utilize the technology in a car. 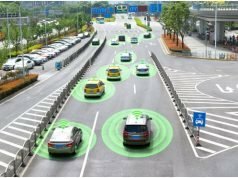 Entering into the hands free and wireless marketplace has become more a norm and this is only the start of what can be achieved. 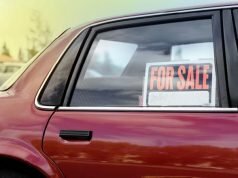 Faith Welch worked in the auto insurance industry before taking a career break to raise her daughter. A geeky Mom instead of a glam Mom, Faith enjoys trying out the latest gadgets and writes about these as well as the world of auto insurance in her articles.